Win amazing prizes just like this! Each year, YCLC holds a special ‘Pamper Yourself’ — Healthy & Beautiful Bingo Night. This event features raffles, special games, 50-50 drawing, door prizes and much more! 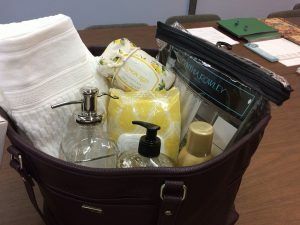 All prize bags are filled with healthy and beautiful gifts suited for pampering. Proceeds benefit the York County Literacy Council. Make sure to mark your calendars and join us for our next bingo night happening on Thursday, September 19, 2019 – To be held at the Dover Township Community Center. 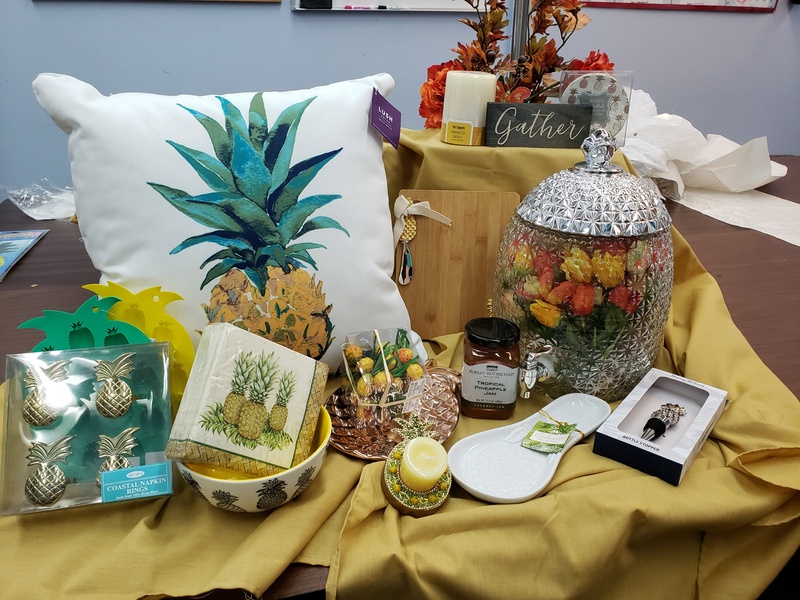 Join us for fantastic raffles & special games on September 19, 2019! Tickets cost $ per person at the door and $ in advance (by September 16). Prepaid ticket holders receive 1 FREE entry into our ‘Early Bird’ drawing for a grocery card. Hot food and plenty of parking is provided. 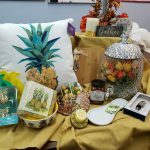 Raffles, special games, 50-50 drawing, door prizes and more!